We are the Leading Service Provider of Job Work. 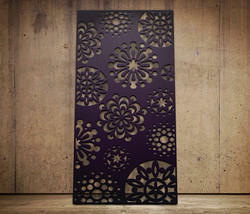 We are into the services of Laser Cut Screen for Door and Gates. CNC Oxy-Fuel flame Cutting Job Work: CNC Flame cutting steel is very favorable with many clients. 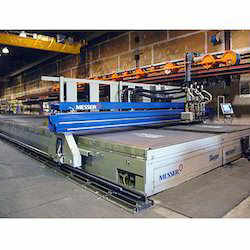 Our Plasma cutting services are able to cut 8000mm x 3200mm x up to 200mm Thk. We use CNC controlled cutting facilities and is supported by the C.A.D. department that controls the cutting service. Our Press brake range in tonnage up to 110 metric tons and are capable of bending mild steel parts up to 10 feet wide and 4mm in thickness. Our Press Brake have NC back gauges capable of flexible movement. 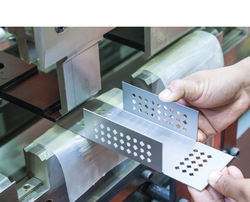 We have wide variety of flexible tooling to accommodate most part configurations. Other benefits include the increase in speed and tooling setups. With the machine forming material up to 30% quicker than traditional bending technology and being 50% more energy efficient makes this technology not only more productive but ecologically sound. 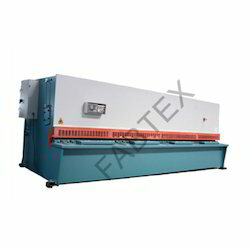 We are providing the services of Plate Bending Job Work, We have latest technology equipment for metal sheet bending to perform accuracy in our work. Plate rolling /bending up to 5 mm thick mild steel/carbon steel/stainless steel plates having a width up to 3000 mm. Plate Rolling Job Work, working with carbon steel, carbon alloys, stainless steel, stainless alloys, aluminum, copper, and most all plate materials, ranging from 0.8mm thick to 5mm, and up to 2500 mm wide. We strive to exceed expectations and industry standards in lead times, quality and service, at fair and competitive prices. Once you work with Halvorsen, you will see why our clients come to us for heavy plate rolling. We are experts in close tolerance work, and have many years of experience in high quality cylindrical and conical rolling. 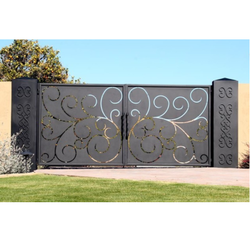 We At Fabtex any of our Design Gate Profile can be used to create modern and contemporary custom gates, fences or entranceways. Often clients engage Fabtex to create property fencing and screening that is both architecturally striking and complementary. This can have a large impact on the overall feel and personality of the project and enhance street presence. Complementary products can also be designed for improved street presence; custom house numbers, integrated or free standing letterboxes and entry gates and front doors. Contact a Fabtex designer to discuss a consultation for your custom fencing or gate design. Note: We are also the service providers of Design Gate Profile and do customized product as per client's order.